So here we are another week another super yummy smoothie. And I know I say it every week but I think this could be my favourite one yet. Simply add all your ingredients into your smoothie blender and whizz until completely smooth. 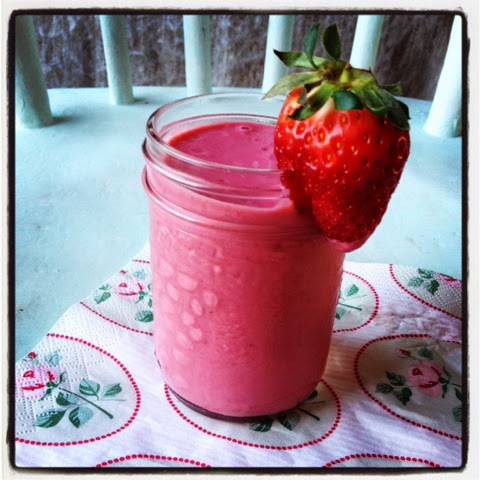 Don't be afraid of the peanut butter it adds a gorgeous creamy and slightly salty dimension to a simple fruit smoothie.